Q. Where is WL 268? It is a meeting room on the second level of Wilson Library. 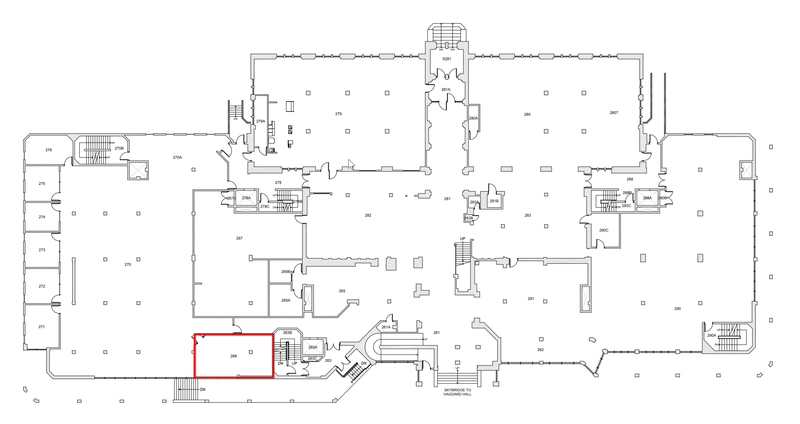 See the map below for more details or ask for directions at the Info Desk.